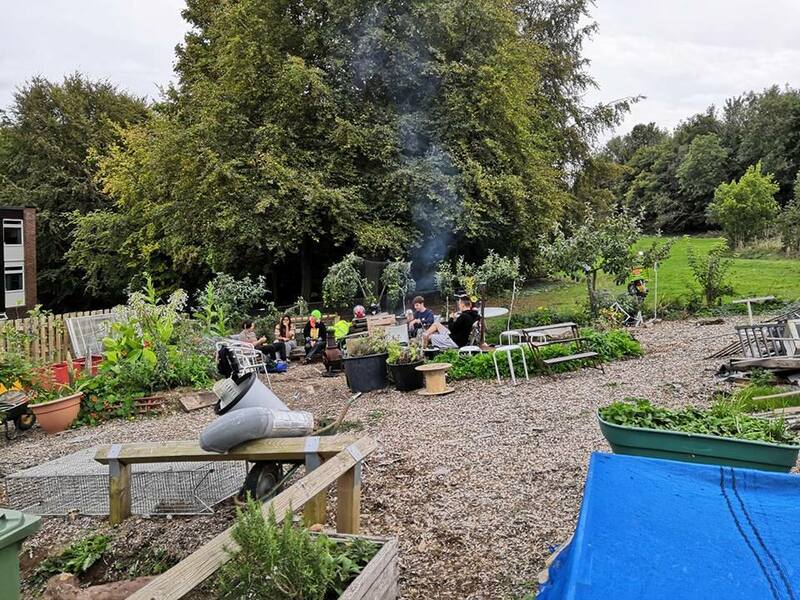 Sussex University allotment group, Roots, is facing another move; the third in six years. Currently located behind Park Village, student gardeners may have to make way for new student accommodation. The Allotment was originally based behind the now demolished East Slope site. Roots claim that they were given one day’s notice to move the plot, their equipment, and plants during the last move. The University have not yet confirmed or denied this. “Sussex campus is nestled on the edge of the South Downs, a local heritage site that was respected by Basil Spence (the original architect of the university’s buildings)… His vision was for a campus of sprawling, low-lying buildings that did not encroach on the horizon but fitted unobtrusively in to the lay of the land… inspiring and encouraging a connection with nature. “As these buildings are listed, the university has since struggled with expansion. It cannot build upon what is already there so it has spread itself further and further into the countryside and away from Spence’s vision and the university’s original ethos.” she added. Behind their current plot are hundreds of trees planted by the group, including hazels, elders and crab apples, known as ‘Falmer Forest’. The new development may mean that a number of these trees could be uprooted and paved over, say the group. “If the planning application is approved and construction goes ahead, unfortunately it will not be practical for the allotment to stay at its current plot behind Park Village, where it has been located since making way for our new student accommodation on East Slope. “We’re sorry that the allotment will need to move again but this won’t have to happen for some years due to the construction timetable. A member of Roots society Desta Alemayehu said: “while I understand there’s lots of politics and bureaucracy involved in the development plan, these structures were set and are operated by us – people”. The student group is dissatisfied with the communication gap they believe has emerged between themselves, the wider student body, and the University. 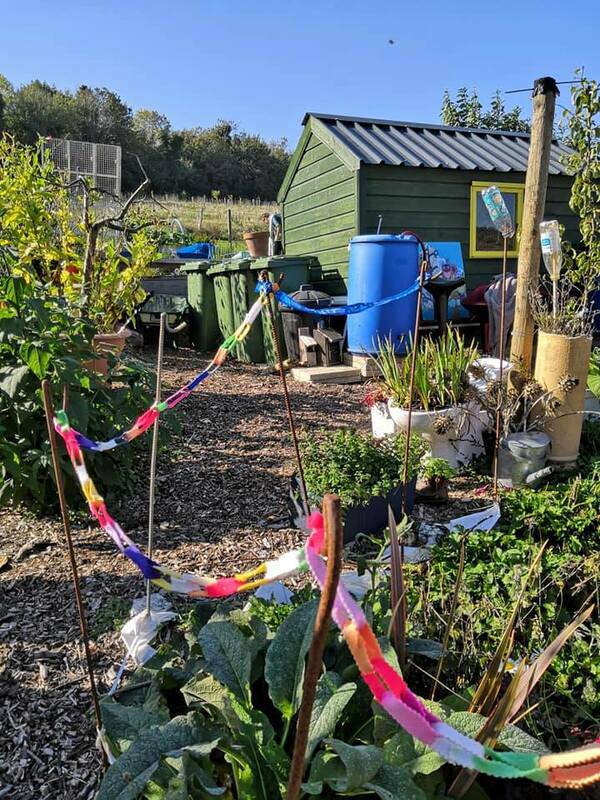 The group are advocates of the power of gardening and being amongst nature, saying their garden “is a place you can go on campus and actually breathe for a couple hours”. Roots claim this is particularly important with University spaces, such as the library, classrooms, and campus in general, being typically crowded. This is akin to much urban living, and living in Brighton. Meg Trump tells us: “In 1961, when student fees for a year were … less … the university’s motto ‘be still and know’ was coined. Yet how can you ‘be still and know’ with only surplus space to sleep and no space to live? How is an individual to develop here if there is no room to sit and work peacefully in the library? If classrooms are overcrowded and split down the middle with partition walls? The group say the decision to move has been based on the effects of construction work on campus saying: “the plot will become unpleasant and uninhabitable for the people, plants and creatures that have passed through or found a home there”. They say that they have more time during this move to relocate established fruit trees and bushes, tonnes of compost, a shed and equipment to a safe new location. Roots also hope for the opportunity to establish an ‘official agreement’ that they can remain in their new location on a permanent basis. “ultimately, it is only collective action and significant change in policy that will make any real difference in the end” said Meg Trump. On Friday April 12th 11am-4pm Roots is having an open day. Everyone is welcome at the event which will see potted plant sales for an affordable price (£1.50-£2). Attendees will also be able to fill pots with seeds and enjoy a vegetarian lunch cooked over the fire, all for free. Craft activities will also take place during the event which the group hope will raise awareness of the importance of their plot.